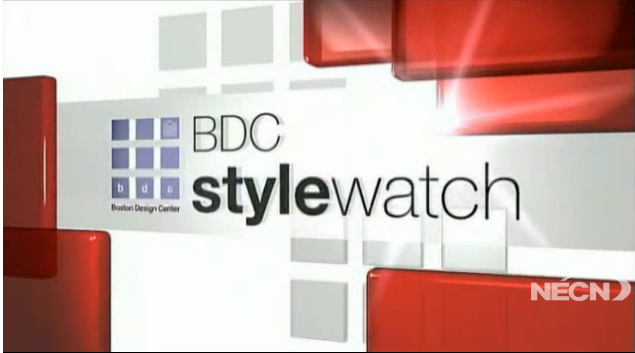 On this week’s Boston Design Center Style Watch, Anna Rossi joins with interior designer Kristine Mullaney to show off some great living room décor ideas. In Mullaney’s room she showed off, she said she wanted to keep the room light and airy. She brought light into the space with items like a Venetian mirror, a beautiful Stark Oushak rug, and other items with reflective quality helped to bring the light the room really needed. She says to start with a carpet you adore, because it’s a great investment piece which other concepts can be built around. For more, watch this attached video.